Michael Shrieve, the celebrated drummer of the original Santana band has not exactly been leading a quiet, retired life on a desert island. But it is not just the fact that after recording a dozen or so Santana albums, collaborated with scores of musicians – including drummers of every persuasion – with whom he has recorded a slew of albums, or his film and television scores, or the solo projects, including those with his band Spellbinder… What makes Shrieve one of the most fascinating drummers to have inhabited music is the prismatic dimension that he brings to the music of everyone he has collaborated with – principal among them being Carlos Santana. It’s no secret that Michael Shrieve was the drummer responsible for, as Santana puts it: ‘opening my eyes to John Coltrane and Miles Davis’. However, it is Shrieve’s music that best speaks for itself. Multi-layered, with dramatic timbres and surprising polyrhythmic twists and turns, Michael Shrieve has always been open to the limitless possibilities of music and this is reflected in his chameleonic ability to shape-shift like a rhythmic alchemist. 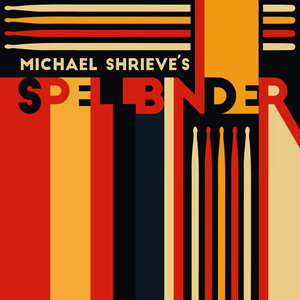 Even if you were to discount everything he’s ever done before (a serious fallacy, of course), this album Spellbinder is an irresistible invitation to be seduced into Shrieve’s world – a world of possibilities. Very few drummers are brazen enough to follow a piece by the Brasilian icon, Carlinhos Brown (and Edmundo Caruso) ‘Pop Raladrao’ with a masterfully re-invented one – ‘Renewal’ – by piano genius Monty Alexander. And as if that were not enough Shrieve doubles down on his topographic excursion with ‘Trilioni’ culled from East Africa followed by ‘1902’, perhaps the crowning glory of this album, which traverses a wide range of musical geographies, incorporating everything from Middle Eastern rhythmic cycles to the open-ended pulse and metre of spontaneous improvisation. 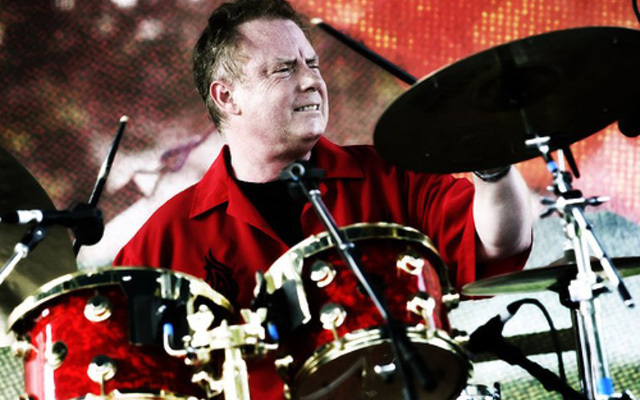 What is perhaps the most fascinating aspect of Michael Shrieve’s playing is that it is ever-changing. Just when you thought he was driving the music with rock-steady projectiles, the drummer appears to turn on a dime attacking his cymbals like whispering death, or dropping thunderous depth bombs on his bass drum; or simply whipping up a funky storm with itinerant keyboardist Joe Doria – the main contributor to this wonderful music – or snapping at the heels of guitarist Danny Godinez before trumpeter John Fricke breaks things up with his haunting soli. All of this while the rock-solid bassist Farko Dosumov propels the band with his unique growling bass lines. And while listeners won’t hear an extended solo from Shrieve like the one that catapulted him to international stardom as a 19-year-old at Woodstock, they will certainly be in for quite a surprise with the spiritual turn of events in the drummer’s music today. 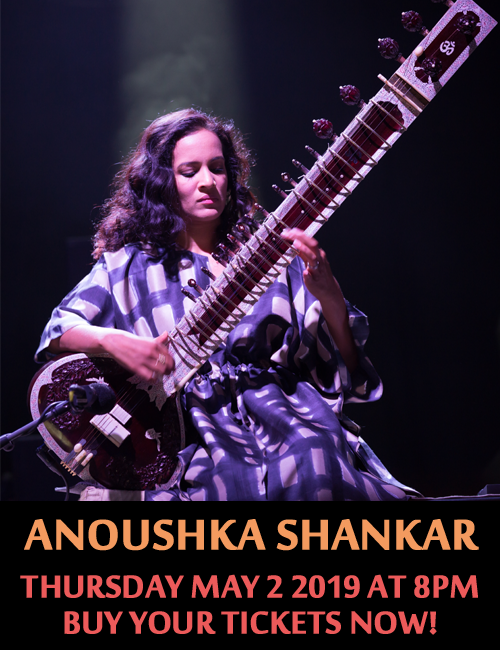 Track List: Pop Raladrao; One; Renewal; Darkside; Deliverance; Trilioni; 1902; I Don’t Believe You; Grump; Market; Bridge The Gap. Personnel: Michael Shrieve: drums; Joe Doria: keyboards; Danny Godinez: guitar; Farko Dosumov: bass; John Fricke: trumpet.